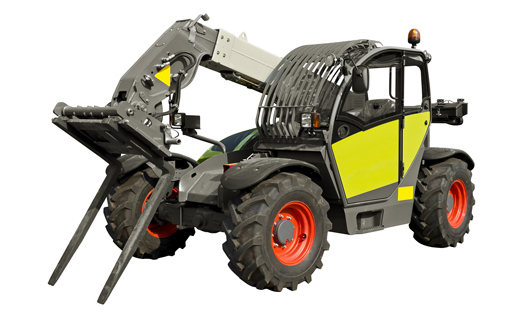 Tyreteam supplies, fits and manages tyres for commercial vehicles, industrial vehicles, farm vehicles, cars and caravans. Our 24 hour truck tyre breakdown service covers the UK and Europe and our mobile fitters ensure tyre requirements of even the biggest fleets can be met with a minimum of logistical fuss. 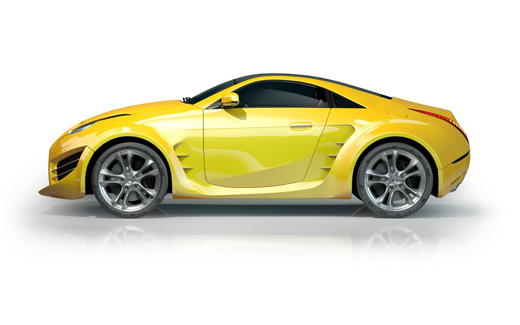 Tyreteam offers Cost per Kilometre (CPK) contracts and service contracts which mean the cost of running your tyres can be reduced and the life of each tyre can be extended. It has come to our notice that a third party has been sending out emails to members of the public using the email address sales@tyreteam.co.uk. These emails have nothing whatever to do with TyreTeam Ltd or its employees and should be treated as mischievous spamming. Our IT department has advised that anyone receiving an email from this source that is unexpected and contains either an attachment or request for money should delete it immediately. Many thanks. 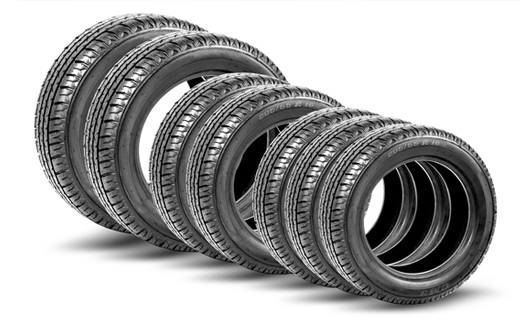 Launched in 1999, Tyreteam has established an excellent reputation as an independent professional tyre service provider, supplying top quality tyres and associated products and services for trucks, coaches, industrial off-road vehicles, cars, vans and 4x4s. With our head office and depot at Walters Ash near High Wycombe, Buckinghamshire and satellite depots at Leighton Buzzard, Bedfordshire and Bicester, Oxfordshire, we provide excellent coverage for customers across these three counties and the surrounding region. Tyreteam aims to supply exceptional tyre products and maintenance solutions, supported by services that are reliable, professional, timely and personal. Our business is highly customer focused and carried out in an environmentally responsible manner. 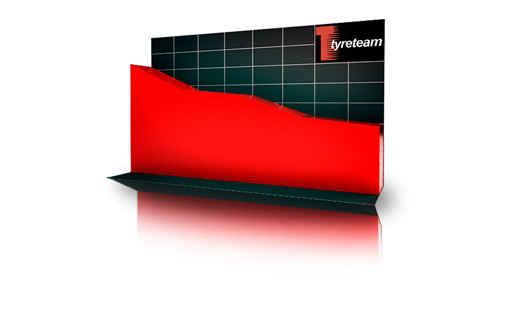 As an established customer of Tyreteam, I have always been very satisfied with the tyre products and services they have provided. We can rely on them completely for advice and a high level of personal commitment to our business. They’re great people to deal with.